The year is 1978. We’re out for a meal in Brighton, to celebrate my sister getting into university – at restaurant we’ve never been to before but have heard a lot about. The food is great, the décor contemporary and the staff, well, let’s just say my dad finds our waitress utterly charming! There’s a gap of almost forty years between the two meals. A whole new generation of children born and a whole new generation of restaurants opened, but we’re in the same one and, if I remember rightly, I’m eating the same dish (steak and Guinness pie) and it’s every bit as good as it was then. 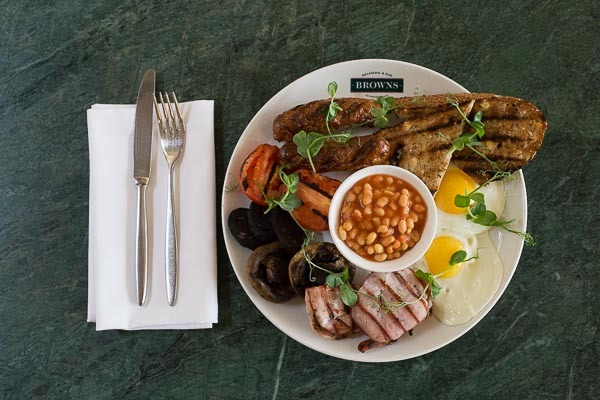 The restaurant is Browns in Duke St, the original in the chain established by millionaire Jeremy Mogford in 1973. 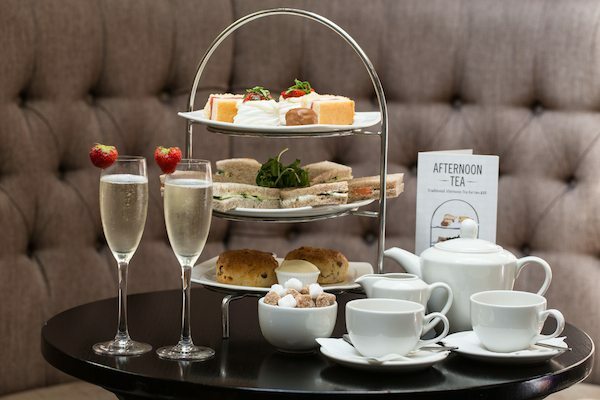 There are now 20, mostly in the south east and London, and Brighton’s is still going strong and still pulling punters in with a combination of quality food and drink (contemporary British brasserie cuisine), a lively social atmosphere, beautiful buildings and excellent service – and great staff too! In an industry where ‘latest’ and ‘new’ are buzzwords, it’s often easy to overlook one of the most stringent benchmarks for a restaurant is if it can stand the test of time. In Brighton there are new openings almost weekly. Cafes turnaround as fast as dervishes and restaurants come and go like buses. We welcome new additions but let’s not forget the stalwarts; the ones that have stood their ground in the face of stiff and increasing competition, that have stuck to the principles they started out with, as well as adapting to a changing and increasingly savvy market. 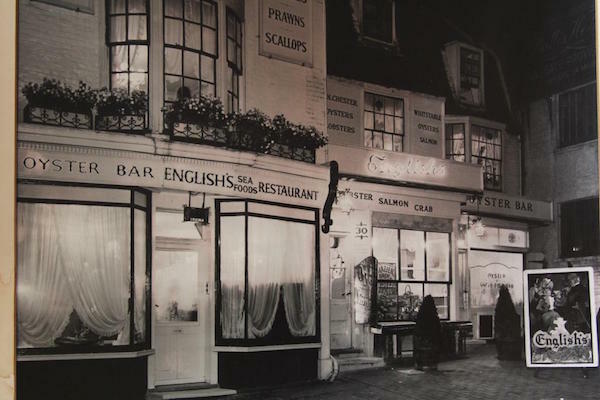 Brighton’s oldest restaurant is English’s. 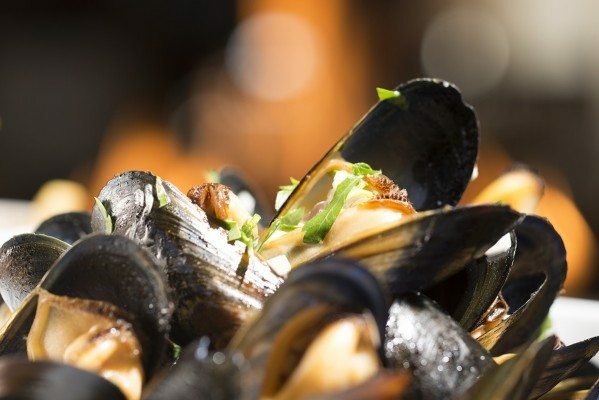 Tucked away in the hear of the Lanes it’s been there since 1945 and offered diners from Charlie Chaplin to Dame Judi Dench (not forgetting us mere mortals) a range of traditional and contemporary seafood dishes. But Brighton restaurateurs are not afraid of innovation. 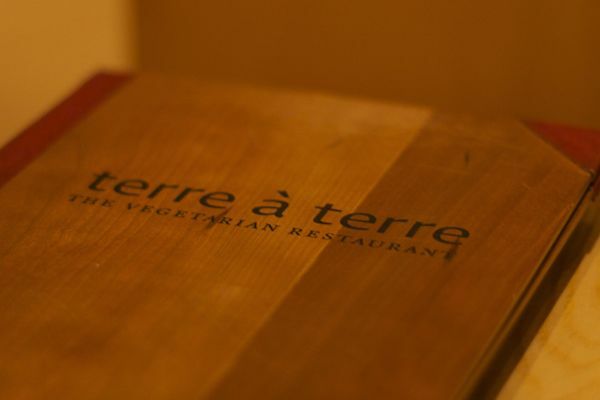 Take Terre à Terre, one of the city’s longstanding vegetarian restaurants, which opened in 1993. 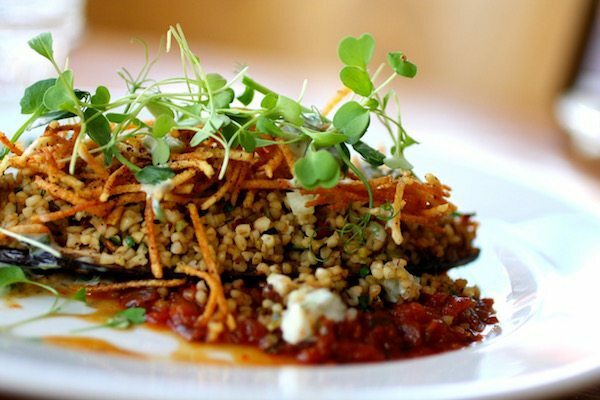 What began as a BYO with 30 covers, supported by friends, family and the local Brighton community/growers has become one the most exciting and successful vegetarian restaurants in the UK. 23 years ago there were just two veggie restaurants in Brighton Terre à Terre and Brighton’s original, Food For Friends (founded in 1981). Now there are ten times that number and almost every self-regarding establishment has enough veggie options to keen non-meat eaters happy. But punters keep coming back to those originals, confident in the knowledge that they will get the best there is to get; quality ingredients served with creativity and flair in a contemporary and convivial setting. There are a lot of things that can affect the prosperity of a restaurant; rising wages, rents and food prices among them but none of those will put a restaurant out of businesses. The thing that will is losing customers and the key to keeping them is quality value and choice. 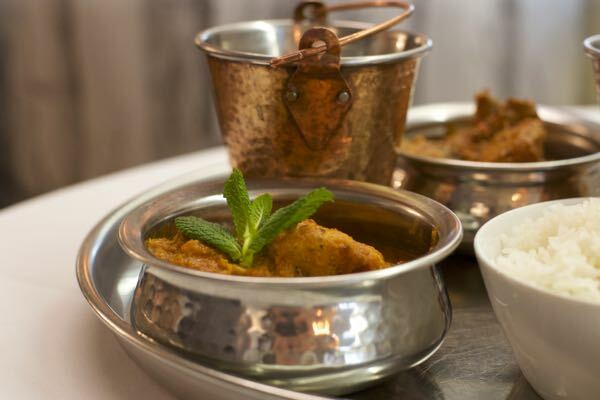 Indian Summer which opened in a premises near the King Alfred Leisure centre in 2001 has kept going, expanded and moved to a new site in East St keeps changing the menu but most importantly still offers customers the all important trio. 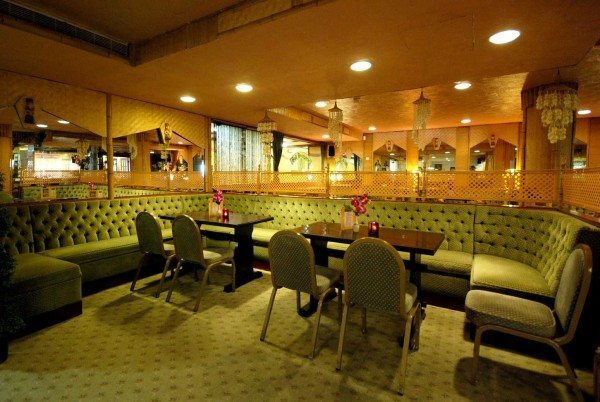 Gars Chinese restaurant on Prince Albert St was established in 1983 and quickly became an institution with its combination of great menus, good staff and a contemporary oriental atmosphere. The menu has evolved constantly to reflect changing tastes and new ideas and while serving mainly modern Chinese cuisines also including a few Thai and Japanese dishes. 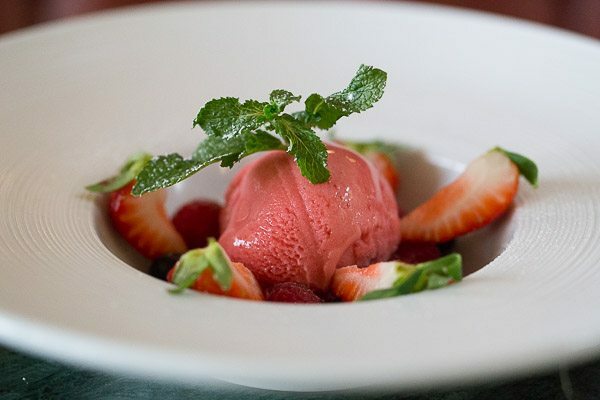 Over on First Avenue in Hove, The Bali Brasserie has been serving up Indonesian/Malaysian cuisine for over 20 years and offers diners consistent quality, choice and great value (a four course meal form £19. 95 per person). It’s not the only easiest place to find but that just goes to show that location is not everything. It almost certainly contributes to some of the success of places like Al Duomo, one of Brighton’s oldest Italian which adjoins the Royal Pavilion but it’s only part of a story with a lot more chapters about other things; Sourdough-Lievito Madre Pizzas, ingredients sourced from the finest Italian Suppliers and senior chefs with over 70 years experience between them. These are the things that make people keep coming back, things that render location if not obsolete then secondary. And if you need proof look no further than the Gingerman, which, were it not for its stellar reputation you might miss if you were simply out looking for somewhere to eat. Just off Norfolk Square, on the border between Brighton and Hove, it’s the flagship in a small chain that includes the Ginger Dog, Pig and Fox. Its philosophy is to create uncomplicated, full-flavoured food, made from the freshest, highest quality seasonal produce – a philosophy that has ensured a constant stream of customers since in first opened in 1998. Also slightly tucked away is the Coach House in Middle Street, another golden oldie, serving a wide range of seasonal fresh and local produce cooked to order and tailored to individual requirements. You can even get married there, though this is a relatively new development and a great example of how these old established diners keep changing with the times. They all do different things and offer diverse menu choices but these vintage restaurants have one overriding thing in common, what they do, they do exceptionally well. That’s what brings in the new punters, without getting rid of the old.